The Pinot Noir grapes were grown on hillside vineyards in the cool Carneros region. 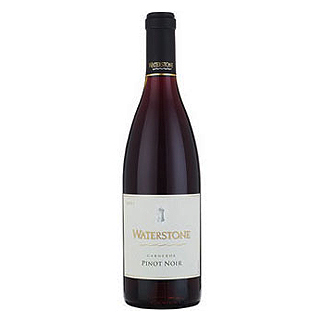 The blend represents a composite of several Pinot Noir clones from mature vines. The region is noted for its cool climate and low yields, situated on the north side of the San Francisco Bay, and is well-known for its Burgundian -style terroir. The wine was finished in small French oak barrels for eight months: 35% new and 65% used (2nd and 3rd year.) 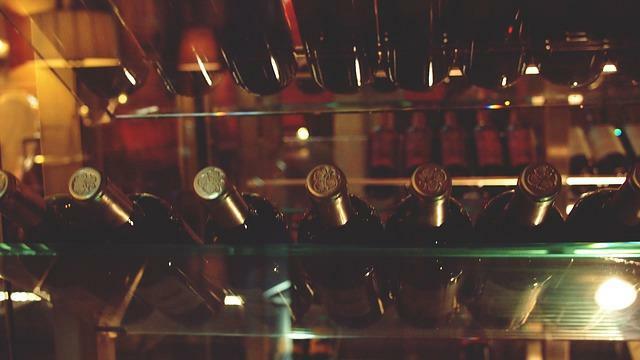 Prior to bottling, the wine received minimal filtration and fining to preserve the fresh berry flavors. The wine shows dark plums, cherry, cola and leather are present in this wine’s aroma. The soft vanilla tones from the oak blend perfectly with the intense fruit core and soft tannins, providing complexity and balance and leading to a lingering finish. 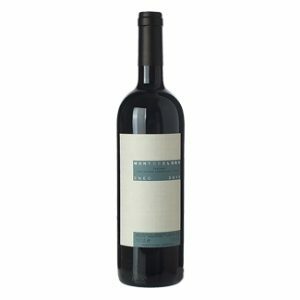 A versatile red that will pair with fish, especially tuna and salmon, pork or poultry.